SEO could be an effective way to upgrade your position in the Google search engine results. We all know that a high position in the Google rankings can help you to gain more trust, get more traffic and in the end it could lead to more sales and conversion. 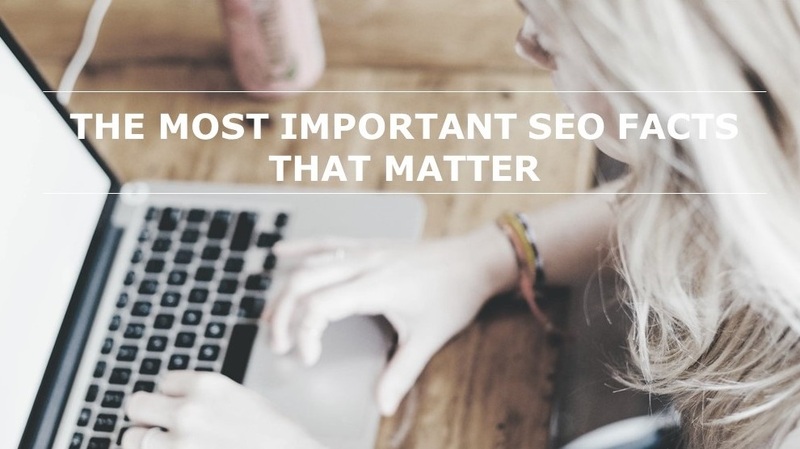 In this blog you’ll find out more about the most important SEO facts that really matters, according to a recent study of SEMrush. The number of website visits seems to be the most important page-ranking factor. Websites with higher authority consequently gain more traffic, and as a result, have a better chance of getting into the top. User behaviour signals such as time on site, pages per session and bounce rate influence the ranking as well. They indicate the authority if a website. For example a high bounce rate could indicate that the page content is irrelevant, which is bad for users and search engine bots. The quality and relevance of your content play a crucial role in the page rankings. Content length is important for your page’s success as long as it is valuable, well-written, and optimized, especially if you target high volume keywords. With webtexttool you create high effective content. Webtexttool gives you real-time predictive tips to optimize SEO scores, to optimize text conversions and to get the best available keywords. With our 30 day trials you can try webtexttool for free.